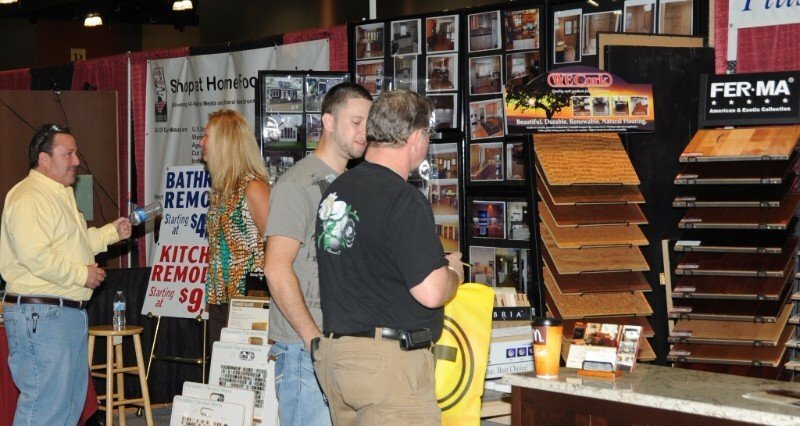 350+ Home Expo Exhibitors- from general contractors to home decorators, handymen & more. Claim your 2 Free Tickets Now. 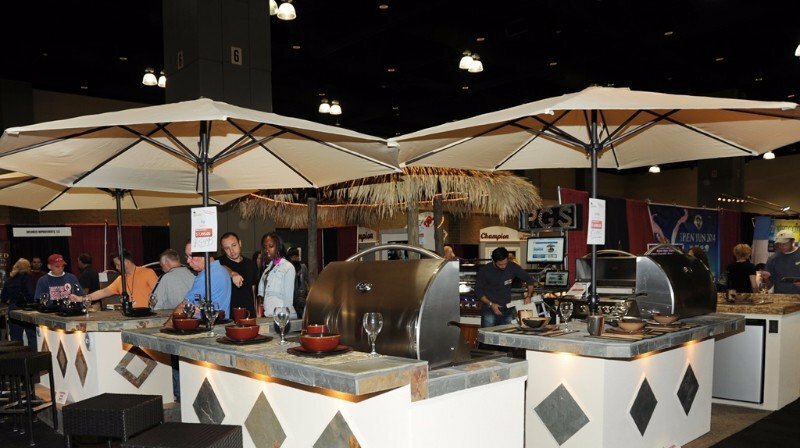 The 40th Annual Jenks Productions Fall Connecticut Home Show in Hartford Connecticut from October 25th-27th, 2019 is the largest home expo in New England, and is conveniently located at The Connecticut Convention Center in Hartford. If you’re planning on remodeling or renovating your home, this is the home improvement event you can’t afford to miss. 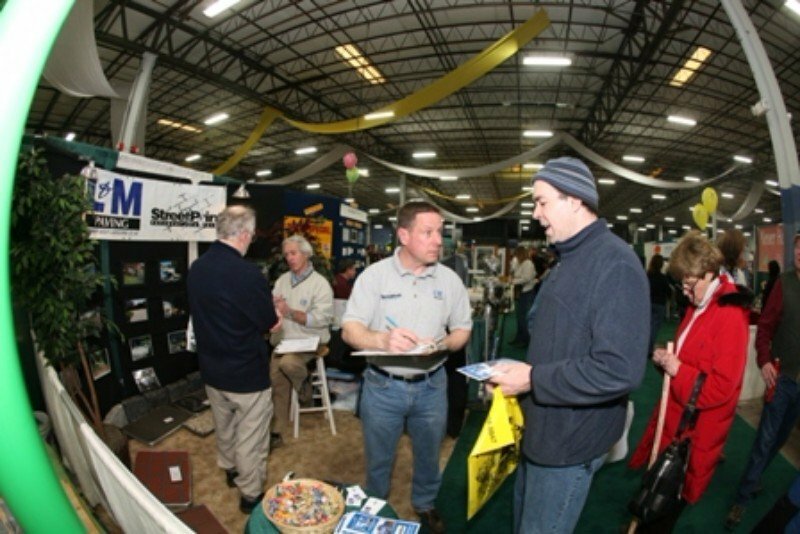 Whether it’s finding a house builder for new home construction or finding a general contractor for a kitchen or bathroom remodel, there are multiple home improvement contractors you can connect with at our Hartford Connecticut home fair. 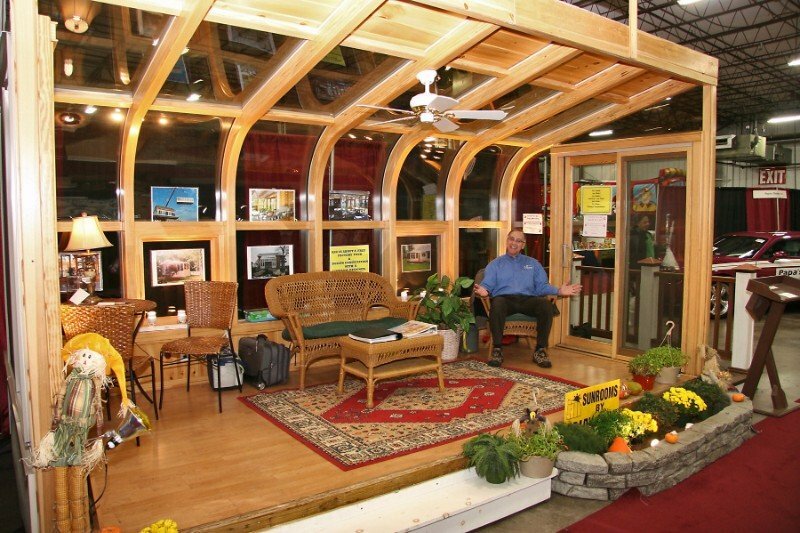 Come visit the CT Fall Home Show to find the right products and the best companies all gathered together at the largest of fall home shows in the Northeast. 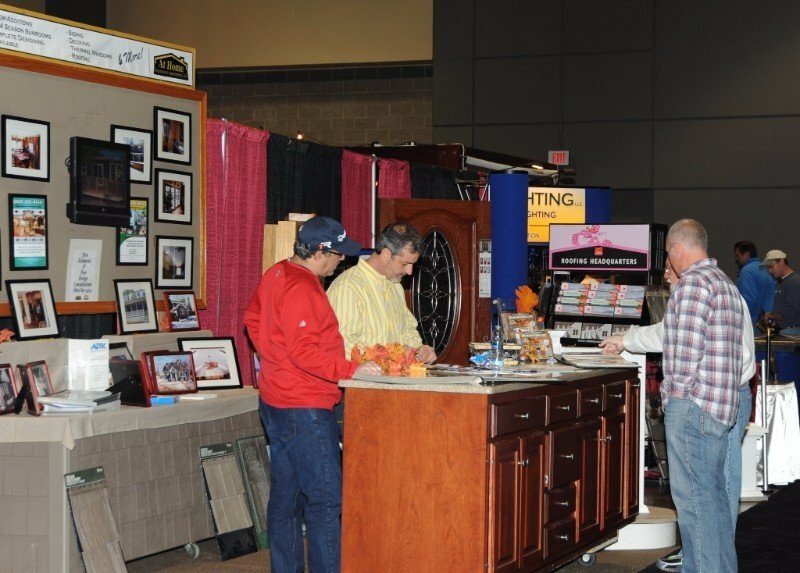 350+ home show exhibitors will be on display at the CT Convention Center for 3 days to present every conceivable product or service for the home. Talk to home contractors and home builders to find just the right designs at the right price for your home improvement project and budget. The best home improvement tool is attending Jenks Productions Fall CT Home Show. 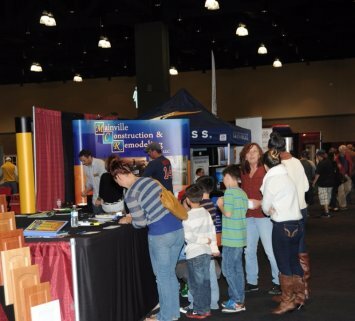 We put the best home builders and contractors together under one roof at the Connecticut Convention Center for three days in Hartford, CT. 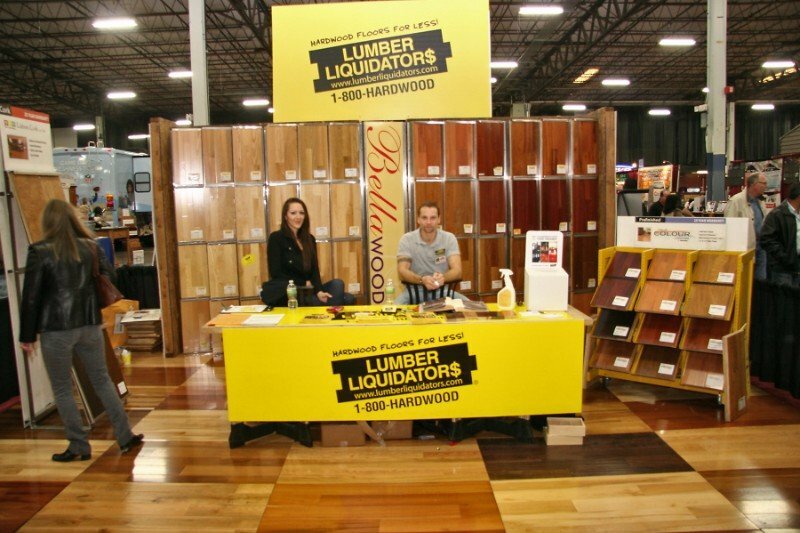 If you are building a house, remodeling or looking for some renovation inspiration, the Fall Connecticut Home Show Expo has the largest collection of the best home pro’s in the area. Shoppers looking for electric bikes are in luck because at this year’s CT home show, Bloomfield Bike is offering test drives on an exciting indoor course. Make sure to stop by and check it out! Burnett’s County Gardens at the home expo main entrance will be giving out over 20 different kinds of mums, shrubs and other garden plants. 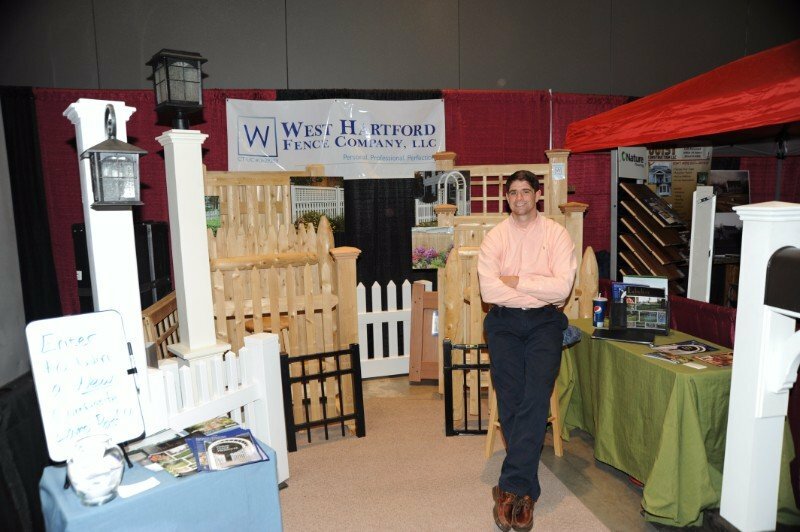 If you can’t attend The Fall Home Show, make sure to schedule time to attend The Spring Connecticut Home Show in Hartford, the Western New England Home Show in Danbury, CT, the South-Eastern Connecticut Home Show in New London, CT or The Bristol Home Show in Bristol CT. If you live in Massachusetts, New York, Pennsylvania or Rhode Island, check out the Jenks Home Show line up in those states! Home expo attendees should make sure to enter our Fall Home Energy Grand Prize. Winners will definitely be prepared for winter with up to a thousand dollars’ worth of home heating oil or propane from Petro Home Services. Certain restrictions apply. 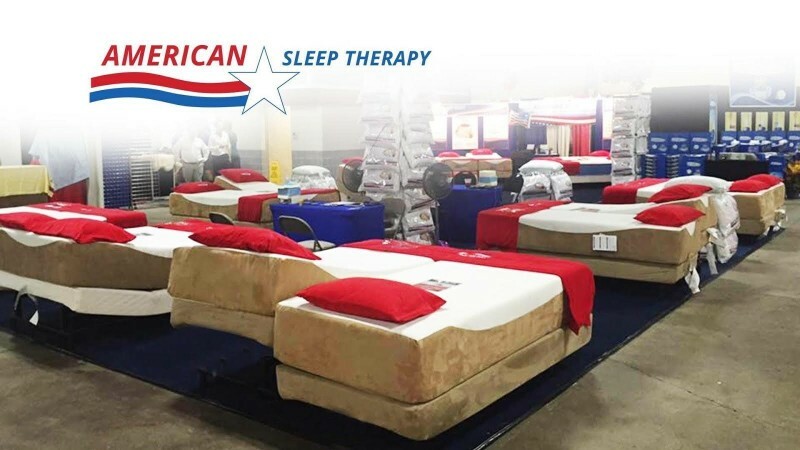 Register at the American Sleep Therapy booth. 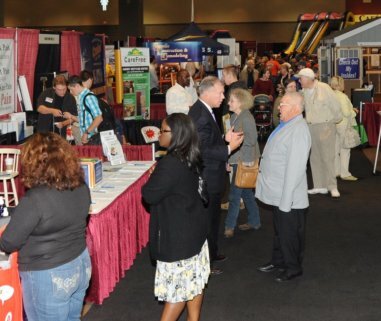 The 40th Annual Fall CT Home Show presented by Xfinity returns to the Connecticut Convention Center on October 25-27, 2019. 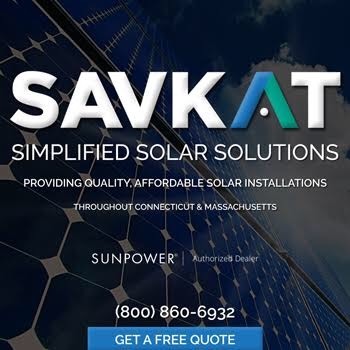 Jenks Productions’ Fall Connecticut Home Show is New England’s largest consumer home expo of the season, and offers a vast selection of home improvement and lifestyle companies in one convenient location. 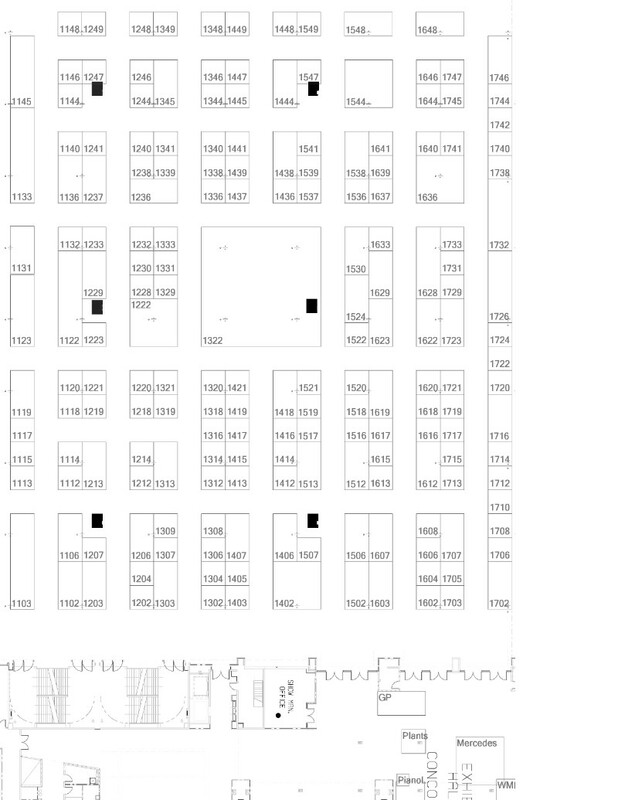 With 350+ exhibits to see, and three days to take it all in, homeowners are sure to find information and resources for all their home related needs. Our home improvement show is a tradition in the Hartford community. It gives homeowners a chance to interact with local businesses but also provides them the ability to have face-to-face meetings with other professionals in the region. 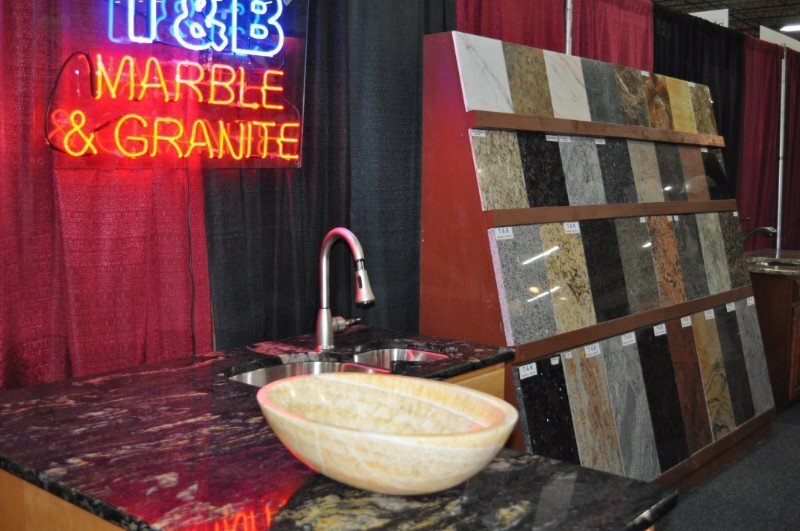 Some home show exhibitors may include home decorators, kitchen design specialists, landscaping companies, general contractors, home remodelers and much more. By gathering together both local and national vendors we are able to provide homeowners with a forum for meeting with industry professionals to ask questions, see the latest trends in home improvements and learn about lifestyle enhancements from a wide range of experts. 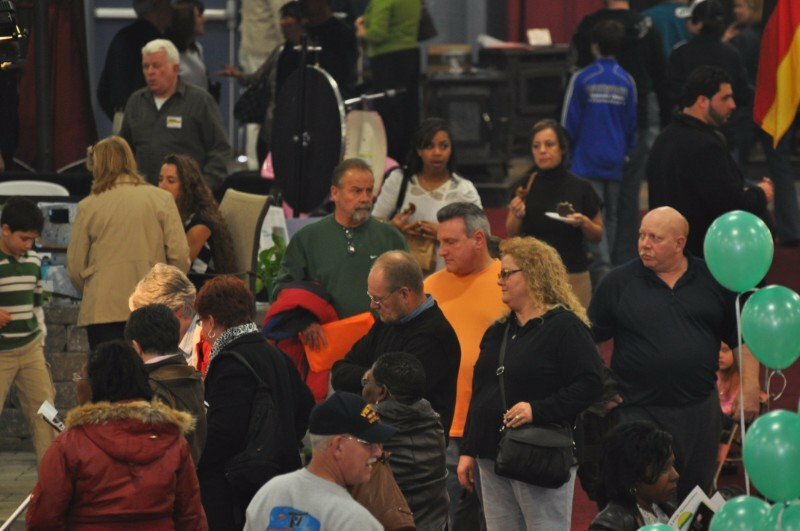 This year’s Hartford home show is loaded with energy saving products and services designed to save you money and increase your home’s property value. ● Home expo attendees should make sure to enter our Fall Home Energy Grand Prize. Winners will definitely be prepared for winter with up to a thousand dollars’ worth of home heating oil or propane from Petro Oil. Certain restrictions apply. ● Shoppers looking for electric bikes are in luck because at this year’s CT home show Bloomfield Bike is offering test drives on an exciting indoor course. 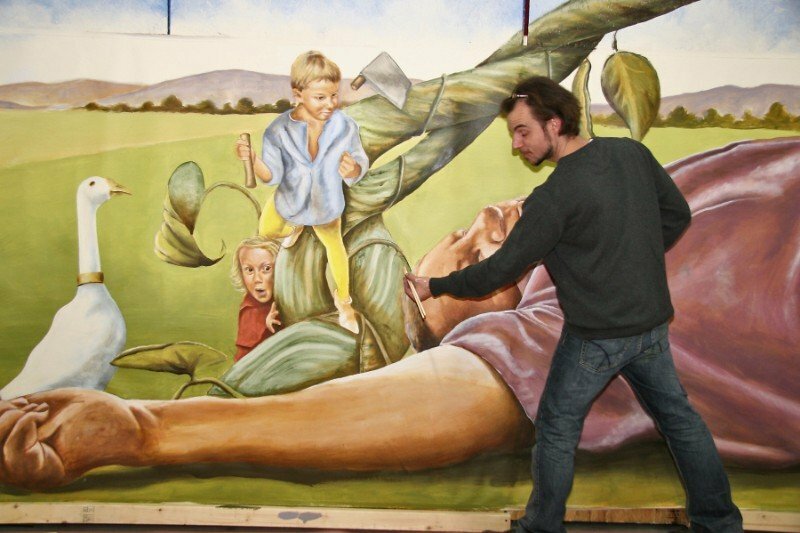 Make sure to stop by and check it out! ● Burnett’s County Gardens at the home expo main entrance will be giving out over 20 different kinds of mums, shrubs and other garden plants. We would like to thank our additional sponsors: Patterson Enterprises, The Hartford Courant, The River 105.9, News8 and RSVP Hartford. ● The home expo runs from October 25th to the 27th, 2019 at the Connecticut Convention Center in Hartford. ● Home show hours are Friday 5pm-9pm, Saturday 10am-6pm and Sunday 10am-5pm. 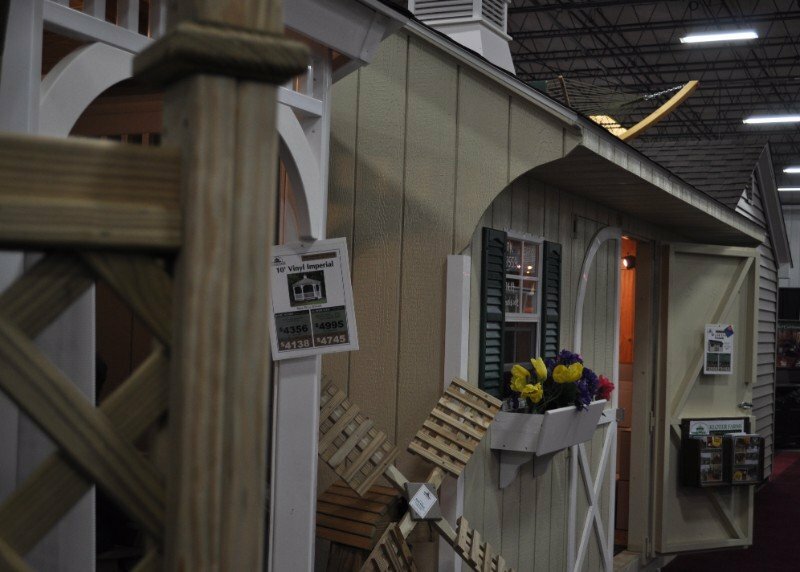 ● Home show tickets are $10 for Adults, $8 for Seniors, Children 12 and under are Free. For more information and coupons, please call 860-563-2111 or visit us online at https://www.jenksproductions.com/event/ct-fall-home-show/ or https://www.facebook.com/jenksproductions.